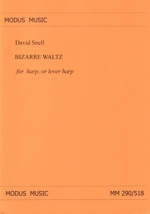 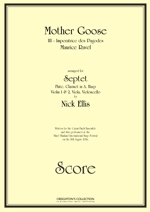 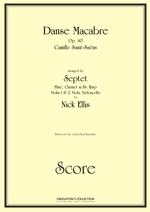 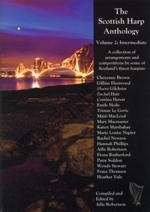 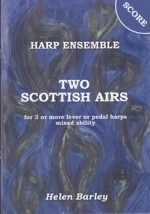 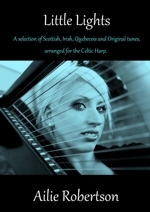 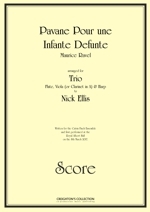 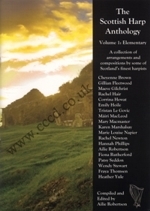 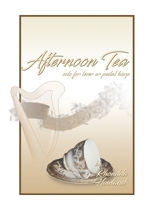 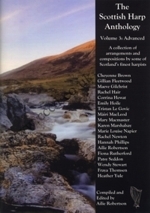 A collection of Scottish, Irish, Quebecois and original tunes suitable for intermediate to advanced lever harpists. 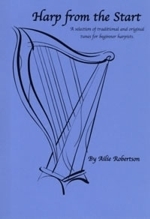 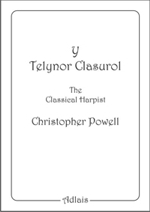 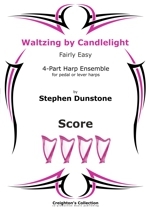 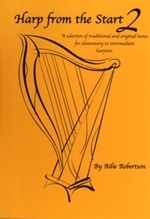 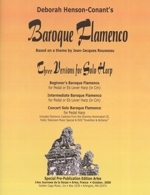 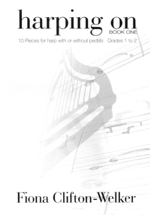 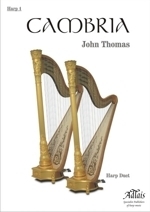 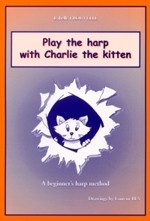 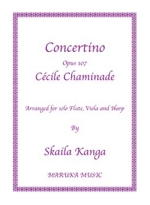 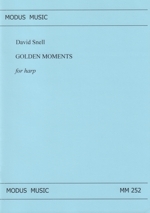 A selection of traditional and original tunes for beginner harpists. 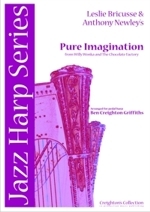 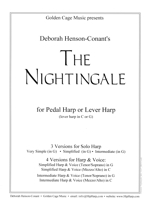 A selection of traditional and original tunes for elementary to intermediate harpists.